sara began her yoga practice in 2008 during her time as a peace corps volunteer in rural zambia, where she lived in a mud hut and developed a self-led yoga practice using podcasts in between her daily work with local communities on sustainable agriculture and women’s empowerment projects. ever since, sara has remained in awe of the strength, resilience, comfort, and community that yoga and meditation have brought to her life, through both joyful and trying times. hoping to share these transformational tools with others, sara completed the shala’s 200-hour yoga teacher training in 2017. she is endlessly grateful to kristin leigh and barbara verrochi for their guidance, support, and leadership. she is also continuously thankful for the many other wise teachers that have inspired and empowered her along the way, including annie piper, ashley dorr, sherry russell, christine hoar, julie peacock, maria cutrona, julianna takacs, and aqeel yaseen. 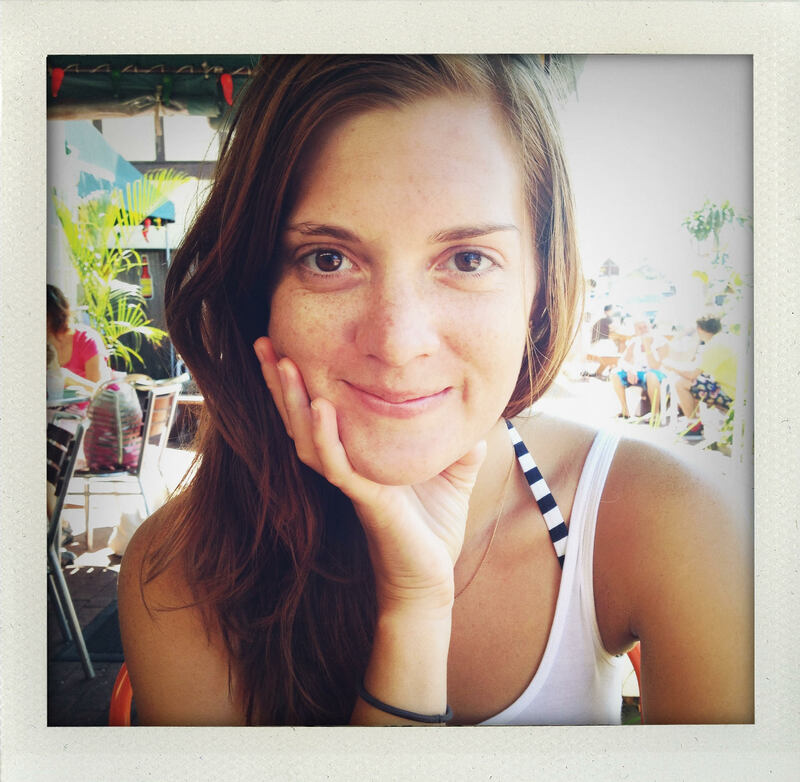 sara’s teaching draws from her 10 years of practice in the vinyasa, ashtanga, and dharma yoga styles. her classes offer creative sequences, a steady flow of energizing movement and grounding breath, reflections on yoga philosophy, light-hearted humor, energizing tunes, essential oils, and meditation. when she’s not on her mat, sara works as a human rights lawyer at an international non-profit organization. she lives with her beloved partner and adored rescue dog in brooklyn.